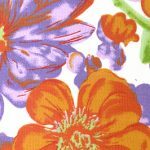 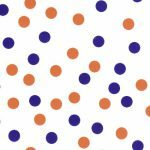 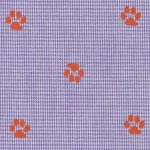 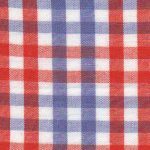 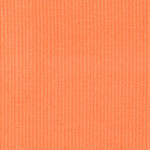 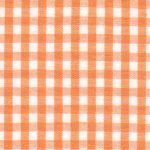 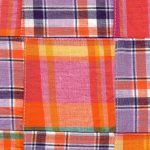 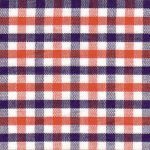 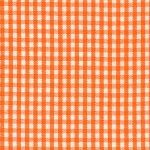 Checkout our wide array of coordinating fabrics, perfect for any clothing project. 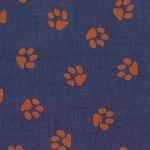 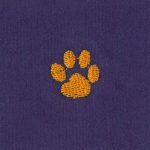 All fabrics are 100% cotton and 60″ wide, unless otherwise noted. 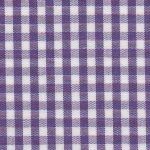 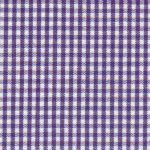 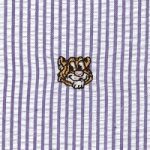 Our offering includes, checks, solids, prints and more. 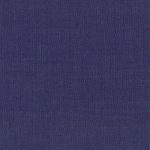 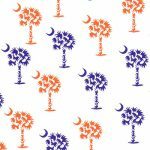 Purple Denim Fabric – Featherwale – 4 oz.